There are three places available on my Wild Light Outer Hebrides landscape and seascape photography workshop on 29th October-2nd November 2018, we are based at the Harris Hotel in Tarbert. 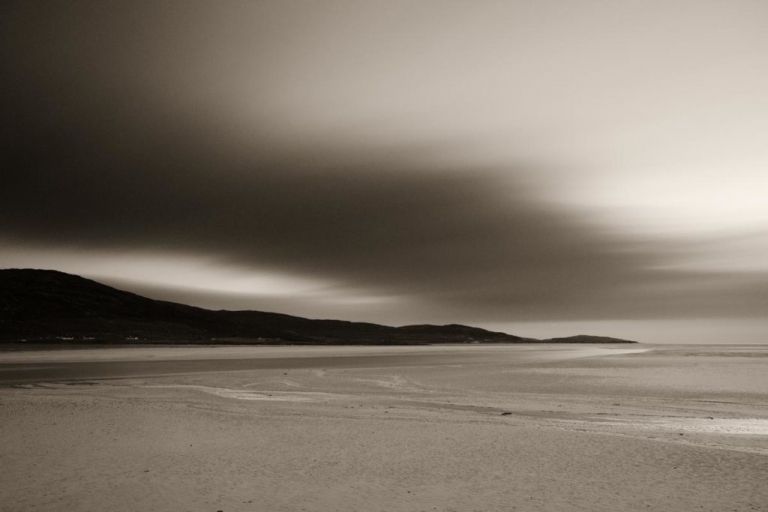 Autumn weather patterns in the Outer Hebrides can bring dramatic light and sea conditions for landscape photography, especially as there is a chance of the first of the winter storms passing through. Stormy skies are frequent, giving participants the opportunity to create dramatic images particularly around the times of sunrise and sunset. My photography workshop dates are planned carefully. Shorter days at this time of year make it possible for us to arrive on location and ready to photograph both events without leaving or returning to the hotel in the middle of the night. We shall also benefit from fewer tourists on the Islands on these photography workshop dates, our itinerary locations are often completely deserted at this time of year. 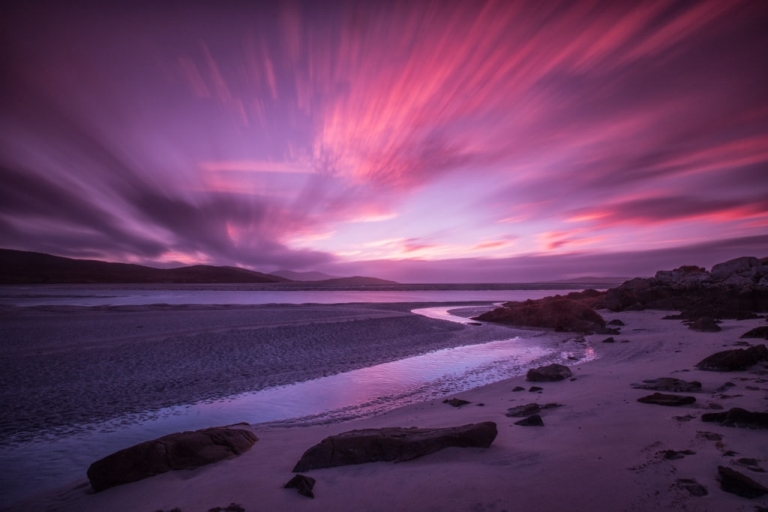 The cost of this Wild Light Outer Hebrides landscape and seascape photography workshop is £1485 per person. Groups are limited to four guests only to maximise individual tuition. The cost includes single occupancy accommodation for four nights at the Harris Hotel, breakfasts, evening dinners, transport to all locations on the workshop and personal tuition by myself. All photographic abilities are welcome and tuition is commensurate with your current requiremnents. The objective of the workshop is for guests to join a small group of like-minded photographers to learn, gain knowledge and improve upon their existing skills. To attend the workshop, a deposit of £300 is payable on booking and this is deductible from the balance. The balance is payable on 20th August 2018. Payments by cash, cheque, PayPal and Bank Transfer Please contact me via the contact form for full details and booking information.